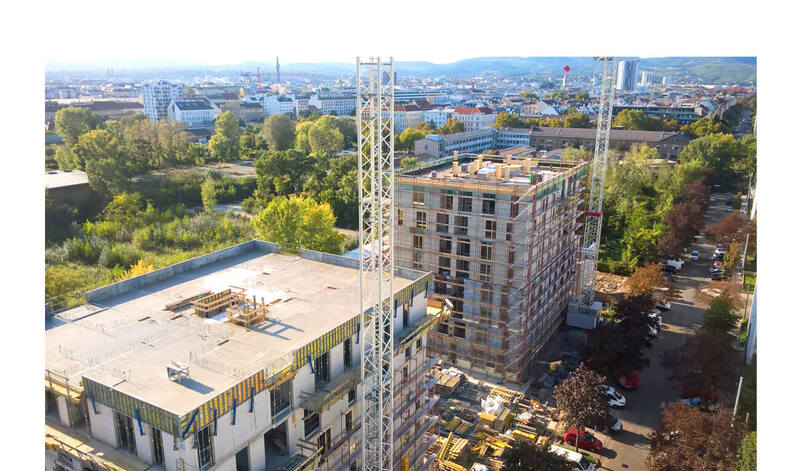 Residential Complex VORGARTENSTRASSE 98-106 is growing fast! 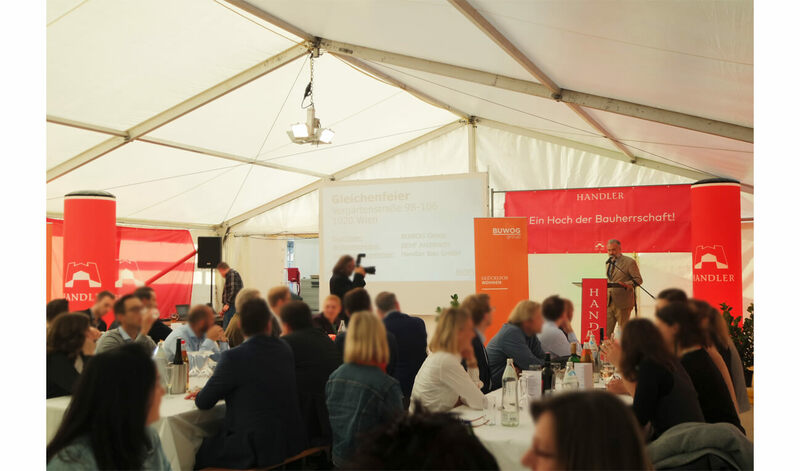 The topping-out ceremony for the new BEHF designed Residential Complex VORGARTENSTRASSE 98-106 has taken place on October 04, 2018 with grand celebration. The ensemble of five towers, deeply embedded in the green landscape, comprises 168 residential units due to complete mid 2019. 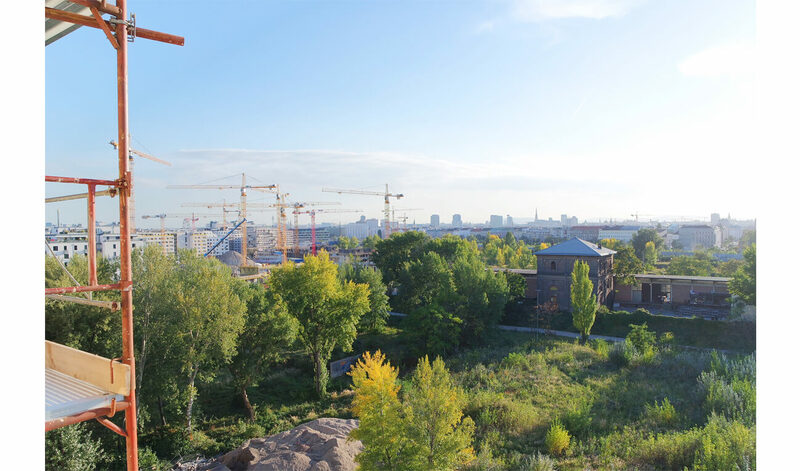 High-quality apartments and a lively new neighbourhood are coming soon in Vienna. Residential Complex VORGARTENSTRASSE 98-106 comprising four towers is deeply embedded in the green landscape. At the same time, it provides breathtaking, panoramic views over the city of Vienna.